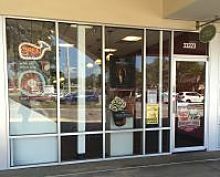 Established Carvel® Ice Cream franchise for sale in a great location! This recently relocated Carvel store is in a great location in a busy Publix Shopping Center, between a Huntington's Learning Center and Plato's Closet. The store has an attractive new construction with Carvel's 80th Anniversary image. 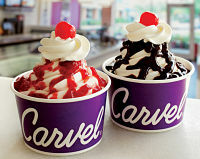 This is an established and popular Carvel® Shoppe there are many loyal and repeat customers who enjoy the products. Experienced staff in place. It is an ideal opportunity for a motivated new buyer to take over the business.